Susie Zada started researching her own family history back in 1965 and has worked as a genealogist, historian and researcher since 1990. 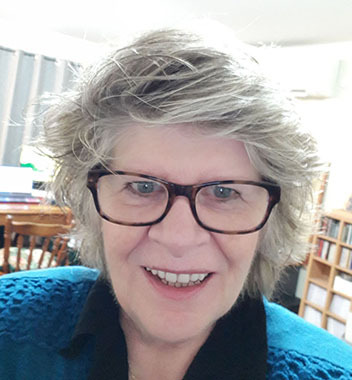 She completed an Associate Diploma in Local and Applied History at the University of New England (Armidale, NSW) in 1996 and has been working in the area of the built Heritage since 1996. Come and hear Susie presenting at the VAFHO Family History Expo in Sale at 11.15 am, Saturday 21st April 2018. Precis: When looking for Land Titles and researching land ownership should you start at the beginning, the end, or somewhere in between? Land titles span Old Law Titles – between 1837 and 2 October 1862 – and New Law / Torrens Title after that. But not all Old Law titles have been converted to Torrens Titles. Where to find the secondary records. Submitted on behalf of Susie Zada : Speaker at the VAFHO Family History Expo, Sale, 21 April 2018.